The length of Plantar Fascia pain varies depending on the individual. Each personal will experience different healing times depending on their treatment. If you do nothing the symptoms of your plantar fasciitis may last a lifetime. With PlantarFasciitisRehab.com you will experience pain reduction after a few days. 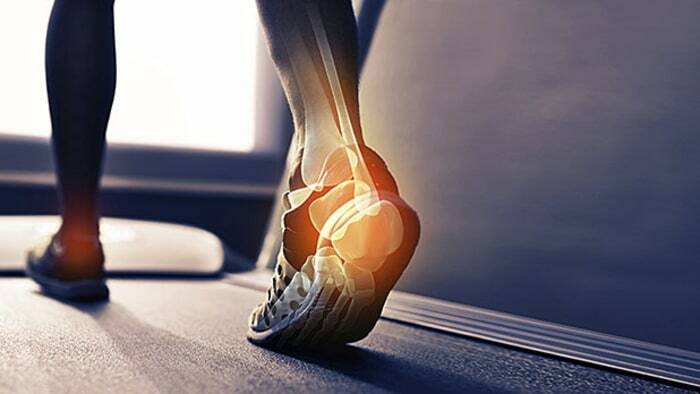 The amount of heel pain relief will vary with each person depending on their activity level and commitment. When used consistently, our program will eliminate most or all of your heel pain in 3 to 4 weeks. Remember soft tissue damage can take up to 6 weeks to fully repair itself. Our program is separated into two phases. The first part is stretching exercises that should immediately relieve some pain. The second part consists of strengthening exercises which will strengthen all the muscles of the foot and lower leg.